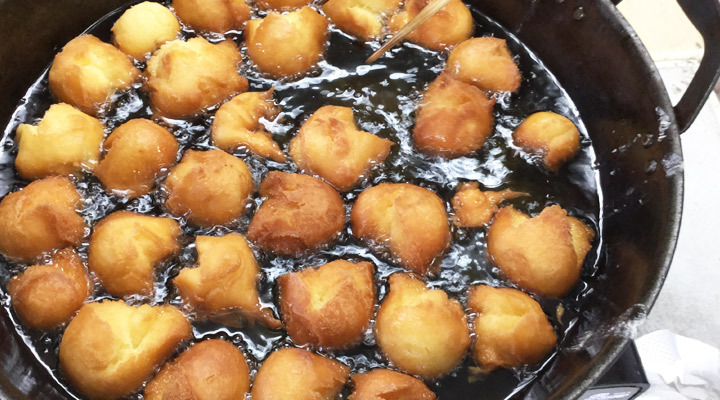 In Okinawa, there is more than just beautiful beach and pineapple park. 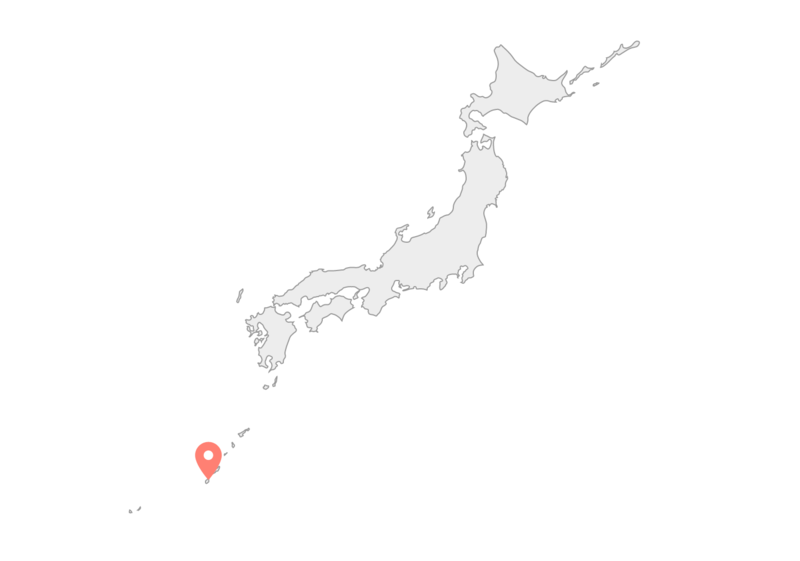 For people who enjoys a little more action and adventure, Okinawa has got you covered! There is Hijotaki waterfalls and Cape Hedo. 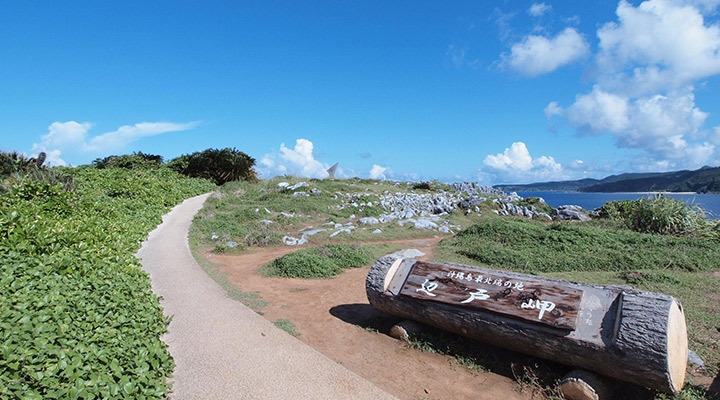 Some spots may be hard to get to, however you will be rewarded with the stunning nature beauty in Okinawa. This waterfall is located in Ogimi Village in Henan river. It has become more popular lately, as there is a parking lot been built lately. It takes about a 30 minutes walk to Tataki Waterfalls from the parking lot, which is at the upstream of Henan river. It would be an exciting journey to the waterfalls as there is no proper walking tracks. You can experience river trekking and enjoy the nature in its original form. You may get yourself wet as you need to walk pass the river and pebble, so it is recommended to wear water shoes.It is like exploring in the jungle, which is a completely different experience compare to staying at a beach resort! ※Please be careful the water level may increase when raining. ※Please refrain from standing under the waterfalls. 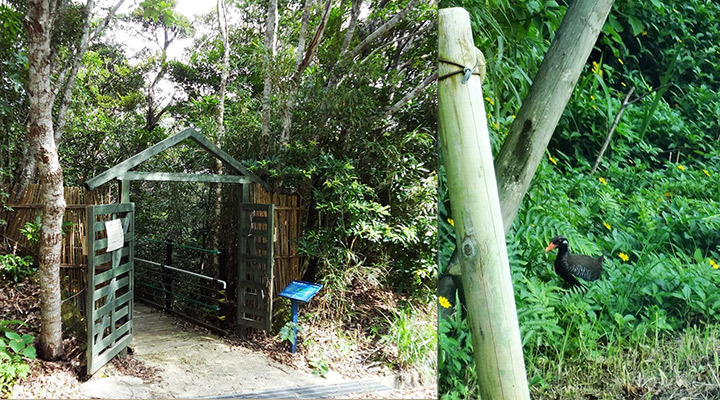 Yanbaru Educational Forest is located at the north of main island, which can be accessed using national route no.58 driving towards Ada. It is a facility inside the forest. 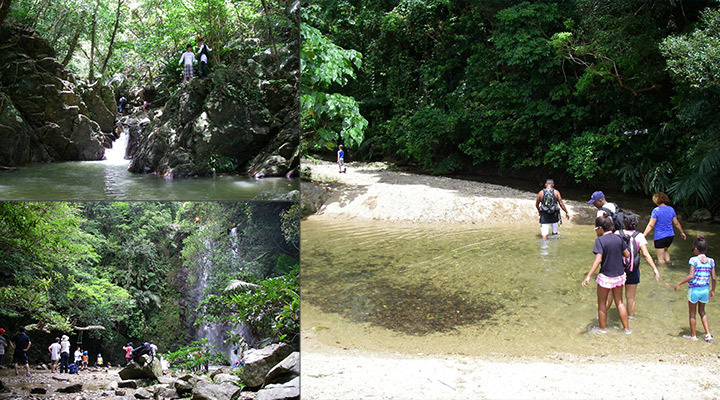 In the facility you can experience all different activities in the jungle and you can have a guide walking with you. There is a jungle canoe available which comes with lunch too! You will be exposed in the forest with plenty of Phytoncide. For people who need more exercise, there are other tracks you can enjoy with additional fees. Moreover, there is accommodation available and they have activities such as night hike and Water rail observation, which are exclusive only for guests staying overnight. 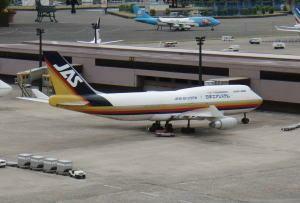 has been registerred as one of the UNESCO World Heritage Sites in Japan. 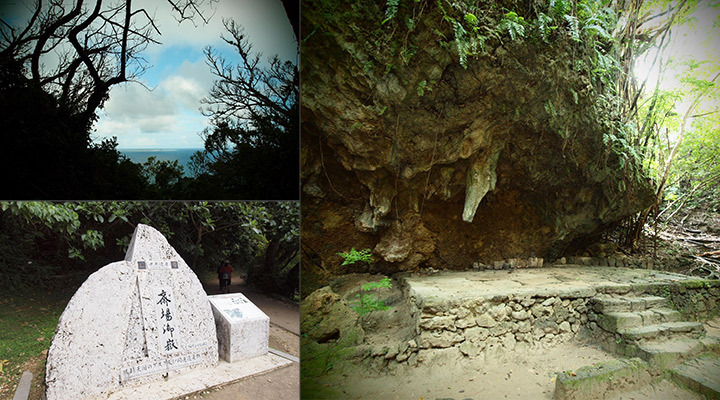 Sefa-utaki was recognised as the most sacred place in the whole Okinawa kingdom and it was the place where Amamikyu (goddess of creation) came down to earth. Back in the days, this place was prohibited from male and only female who are related to the ritual can enter this place. 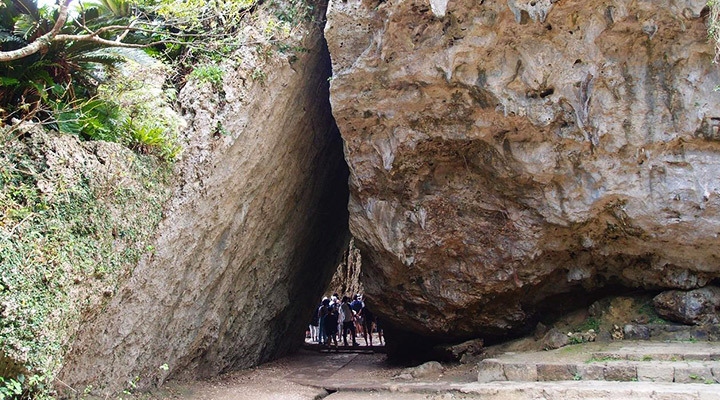 There is also a rock formation in triangle shape, which is called “Sangu”. The local consider this place as a powerful spiritual site and call it the ‘island of God’. Moreover, you can see some remained cannonball wreckages after the battle of Okinawa. There is also pond formed from the war wreckage, which reminds people the past. The stone floor can be slippery when wet, so it is better to wear your most comfortable shoes when visiting this place! 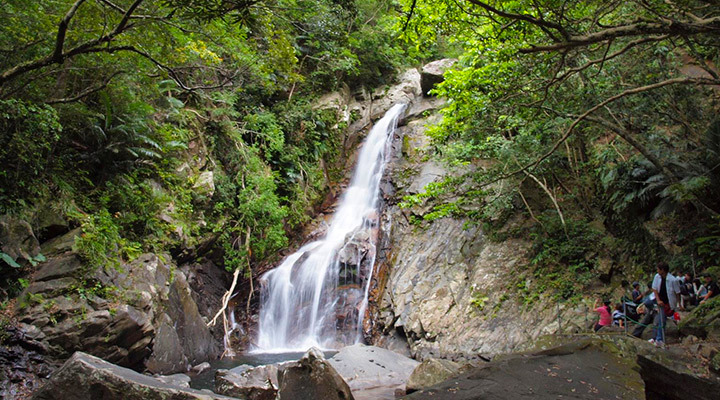 You can enter Hiji Waterfalls from Hijiotaki camping ground. Use national route no.58 driving towards north from Nago. When you pass Hiji river and turn right you can see Hijiotaki camping ground. 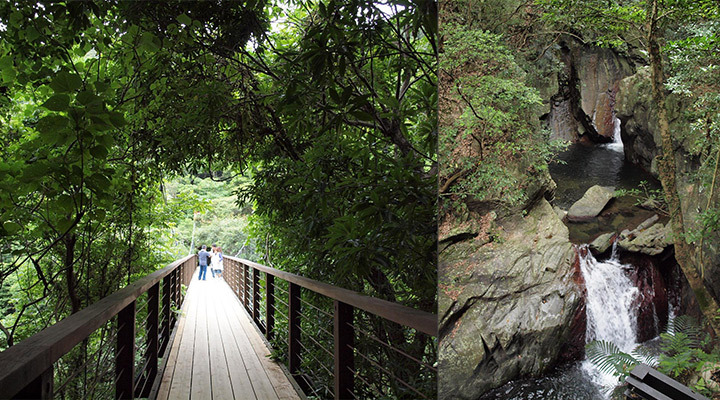 It takes about 1 hour each way from the Yanbaru forest to the Hijiotaki waterfalls. 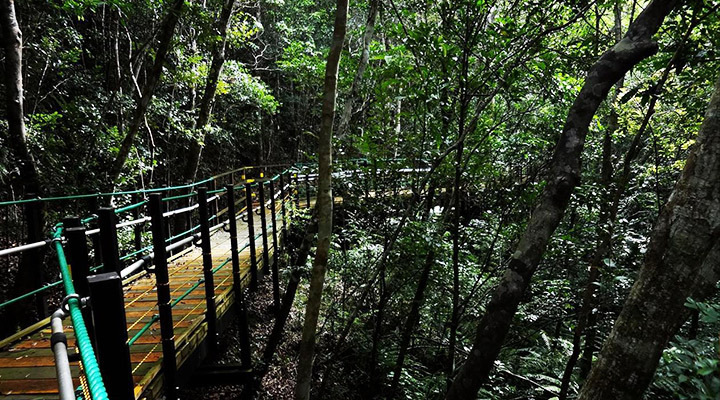 It is family-friendly, as there is a proper walking path for visitors to get to the waterfalls. 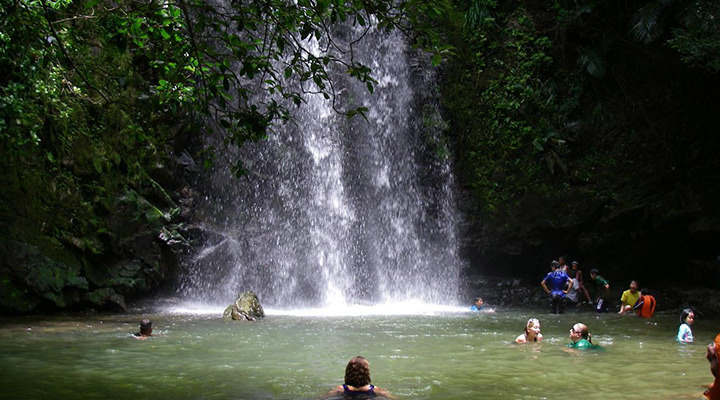 Hijotaki Waterfalls is about 26m long in the subtropical jungle, you will be amazed by the breathtaking view. And you may find the air temperature is a bit cool here as the altitude is slightly higher. 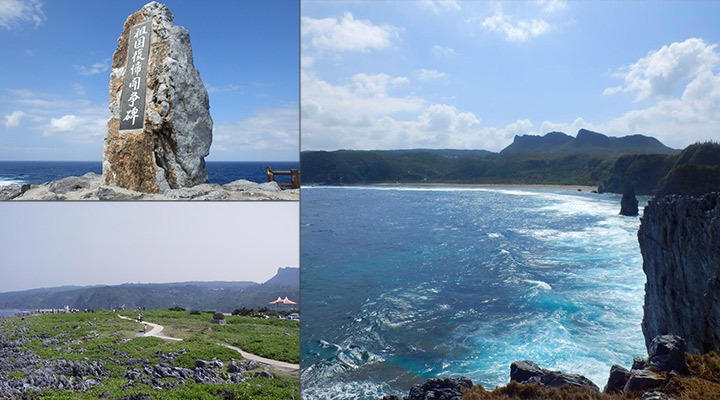 Cape Hedo is the the northernmost cape in Okinawa main island. This place is different to what you would normally expect Okinawa of, calm waves and beautiful beach. Here you can see the sea surging onto the cliff with the rough waves. For people who are looking for something more adventurous , you may go check out the cliff and feel your stomach drop! 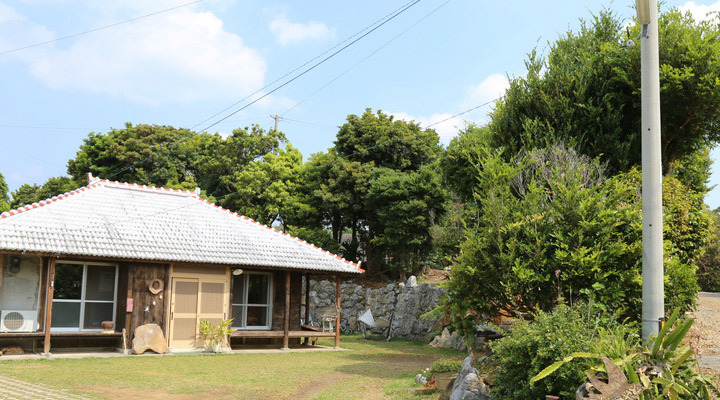 It is a 50 years old Okinawa style building, gives you a nostalgic atmosphere. Surrounding by a hand-made tree house, garden and tree with eatable fruits. The host has created a space, where you can relax on the hammock and children can have fun with the swing.